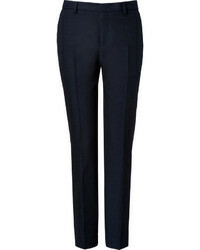 Dsquared2 Cropped Cigarette Trousers £180 £327 Free UK Shipping! 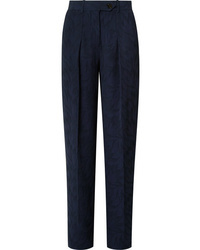 Theory Cropped Flared Trousers £141 £281 Free UK Shipping! 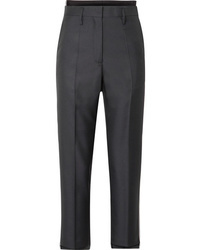 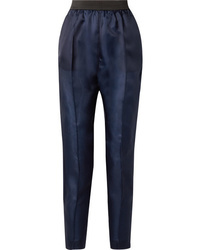 Dsquared2 Cropped Tailored Trousers £286 £478 Free UK Shipping! 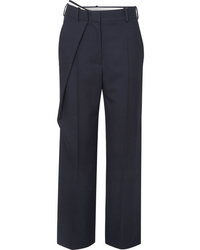 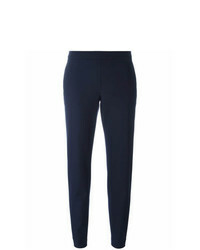 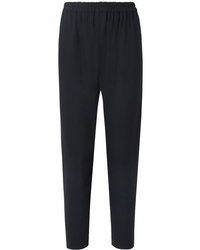 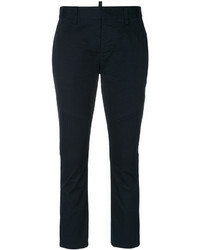 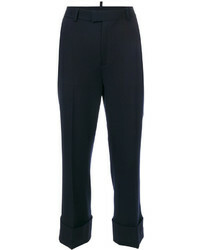 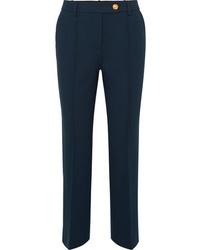 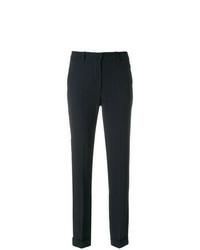 'S Max Mara Tailored Skinny Trousers £147 £245 Free UK Shipping! 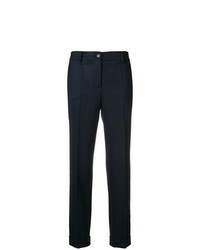 Theory Slim Fit Trousers £219 £313 Free UK Shipping!